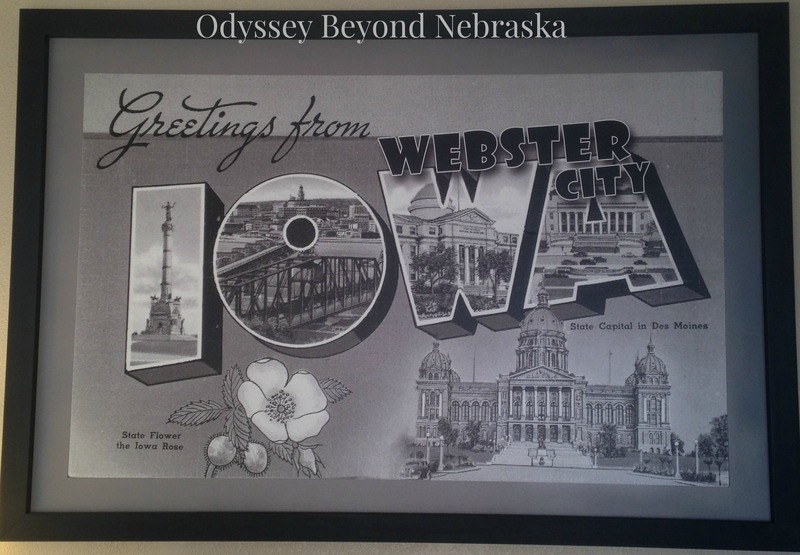 My husband and I were hosted by the Webster City Chamber of Commerce for a week-end trip along with several other bloggers: I Write My World, Midwest Wanderer, The Local Tourist, Sincerely Iowa and Let’s Love Local. Using #webcityrocks for your search word on various social media platforms, including my Instagram and Twitter, you can find our impressions of the week-end. Below are my personal experiences.